Reframing Your New Year’s Resolutions | Health Stand Nutrition Consulting Inc.
To get to high school most days, I caught a ride from our suburban neighborhood to downtown with my dad. My dad, a laid-back banker, had done the busy rush hour commute most of his life and learned to chill out, merge over to the right hand slow lane, and get there when you get there. When I learned to drive, like many teenagers I vowed to live life in the fast lane (after all, the right lane was “for old folks”). On special days if I got to take the car, I wove in and out of traffic and changed lanes a million times to get there faster. I was proud of myself until I realized I only arrived at most a whopping five minutes earlier than my dad would have. Worse yet, I got a speeding ticket one morning that put me in my place. My dad taught me an important lesson. Pick the right lane and stay the course. While you may wonder if you should even bother setting a New Year’s resolution my vote is YES, but the key is to pick the right lane and stay the course. If you are constantly changing your eating or exercise plan to keep up with the latest fad or because you are impatient and want results faster, you will likely end up defeated and nowhere ahead. To be most successful at seeing results in your health and move towards your personal best weight pick a lane, then trust and stay the course long enough to let the results unfold. It takes more than three months to have the nutrition changes you are making start to show up in your blood cholesterol levels. It may also take you months of exercise to notice real changes in your blood pressure. 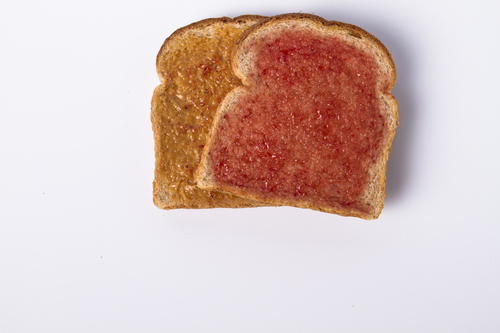 If you are trying to lose weight, aim for one to two pounds of weight loss per month. Unless you are on a reality TV show and spend the whole day exercising and taking part in extreme unsustainable nutrition changes, faster weight loss isn’t likely. Also remember that anyone can lose weight, but can you sustain it? Does it really only take 21 days to break a habit? No! The myth that it takes 21 days to change a habit stemmed from a book published in 1960 by Dr. Maxwell Maltz, a plastic surgeon who documented that it took 21 days for a patient to grow accustomed to their new face. If you don’t know where to start keep yourself a hand-written journal for a week and take an honest look at it. What one, two or three at the most would work? 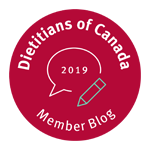 Work with an experienced Registered Dietitian, the only regulated health professionals in the nutrition field that specialize in credible food and nutrition advice. 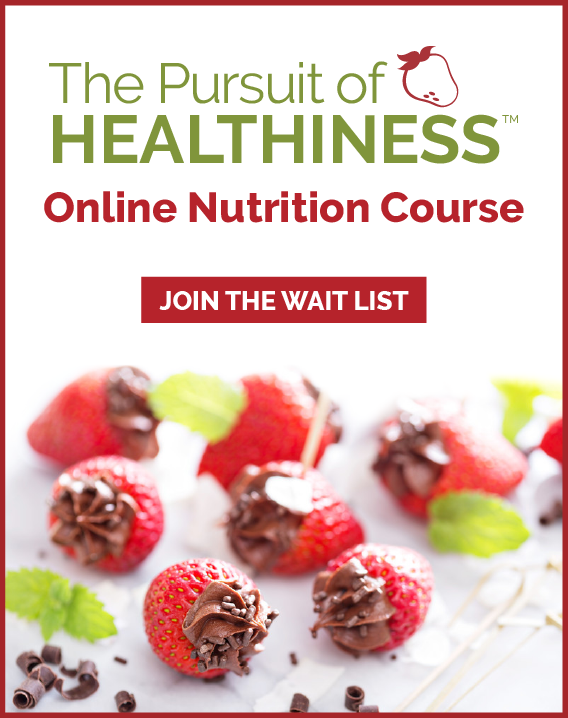 As a Registered Dietitian for close to two decades I contemplated the three most important nutrition changes that could have the most profound influence on your overall health, energy levels and help you move towards your personal best weight. 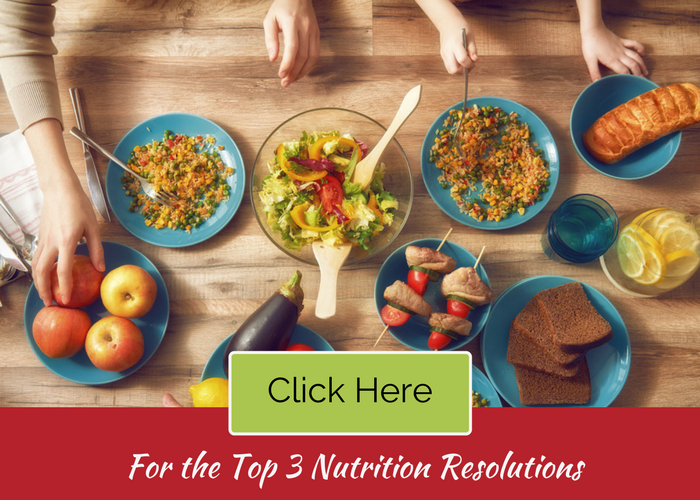 While there are dozens of suggestions, healthy foods and eating changes I could have suggested below you will find the ones I see to be the most important. Which one could you work on this year? 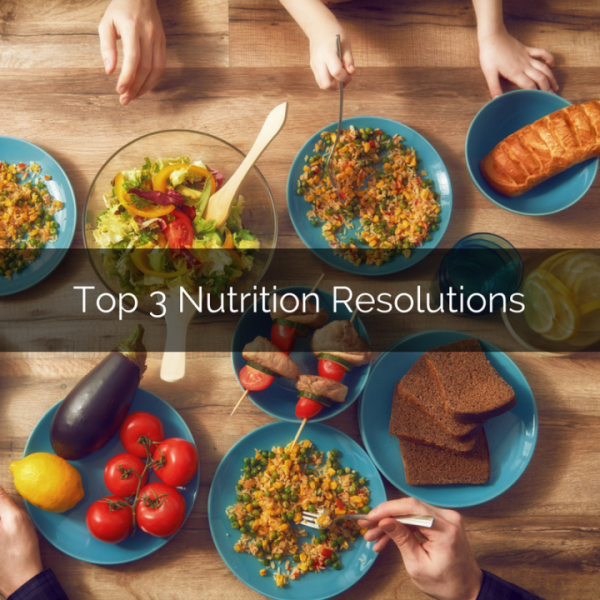 Want to know my top 3 nutrition resolutions? Click the image below to download a copy of my list. 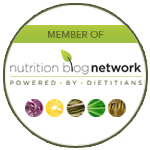 Need help working on your nutrition and meal planning to help you with better health, energy levels and help you move towards your personal best weight? Contact us for a free phone consultation to discuss your goals.